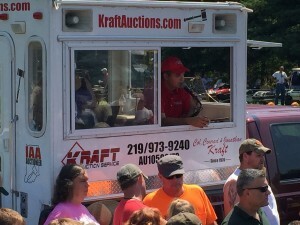 Kraft Auction Service has a vast knowledge of farm and heavy equipment auctions. Our attention to detail and personal service will ensure a smooth process for sellers and top dollar for your equipment. Between Jonathan and Conrad, the auctioneers at Kraft Auctions have more than 50 years of experience selling Farm and Heavy Equipment. 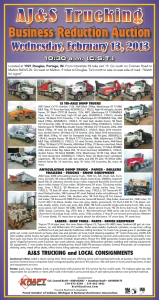 We are a local auction company with a global reach. We have had registered bidders from 44 different countries, all 50 states, and all the Canadian provinces. We are experts at Internet advertising and know exactly how to target key buyers. 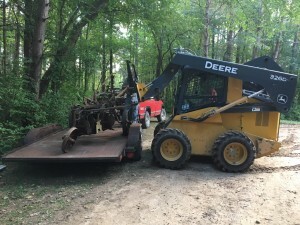 Regardless of whether you have a full estate or business or just a few pieces to sell as you rotate equipment for your business, Kraft Auctions has a solution for your needs. Real Estate: In addition to selling the assets of the business, we also have extensive experience selling commercial and agricultural real estate. We have partnered with McColly Real Estate in Northwest Indiana to ensure sellers have full access to all marketing tools available. Auction Set-Up – We will provide a crew and equipment to organize, catalog, photograph and set up the auction to ensure it will be efficient and easy for buyers to navigate the day of sale. We have a mechanic on staff who can help to perform basic equipment repair. 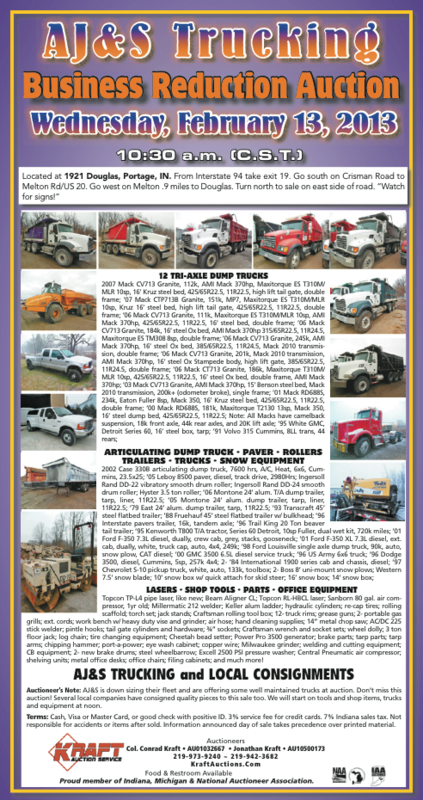 Auction Open House (as necessary)- We can host on open house for buyers to view the equipment, register to bid, or leave absentee bids. We will have a professional staff on hand to handle your auction. 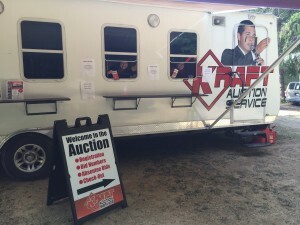 Jonathan Kraft, Lead Auctioneer and Business Owner, will personally sell the majority of the items in the auction. To assist him on auction day, he will have handpicked and trained professional auctioneers and ringman to run additional rings and assist in the main ring. At each sale we have Papa’s come on-site to provide lunch to the buyers. They sell hot sandwiches, chips, and drinks. We also can rent a port-a-potty as required. 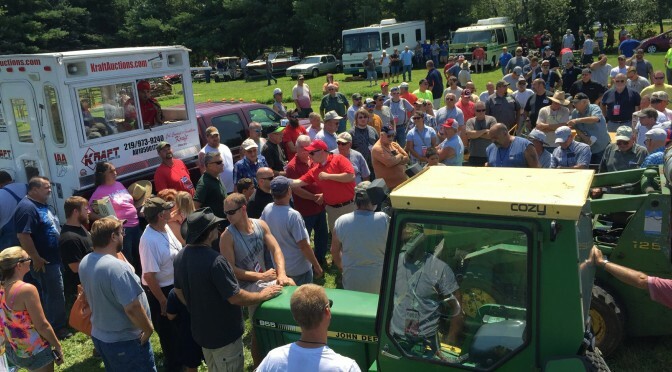 This helps to keep buyers at the auction and give them no reason to leave! We will stay on-site that day until the last bidder is loaded. Each lot sold will be marked whom the buyer is also, to insure buyers get the right items they have purchased. After the sale we will have staff on site to assist buyers with any load-out that is not completed on auction day. We will follow up with buyers to make sure all items are removed in a timely fashion. 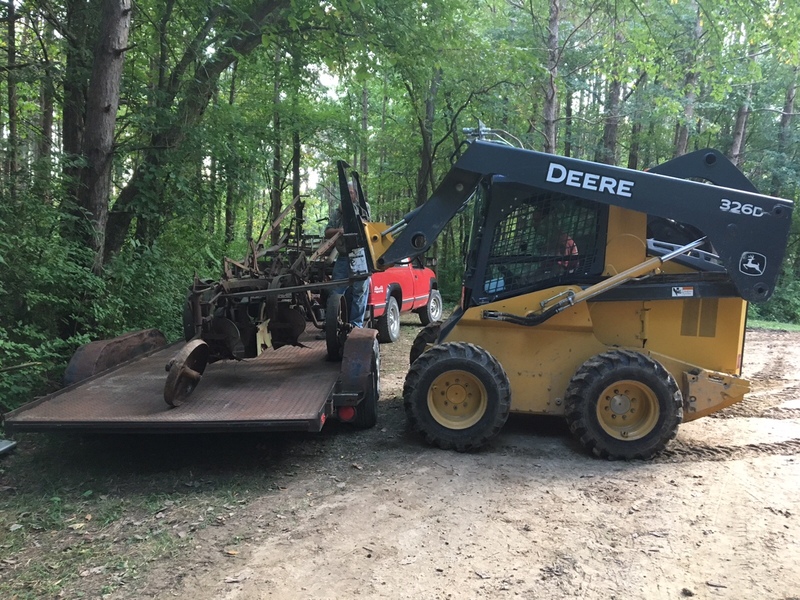 Kraft Auction Service also has a skid loader and tractor we can provide to assist buyers. 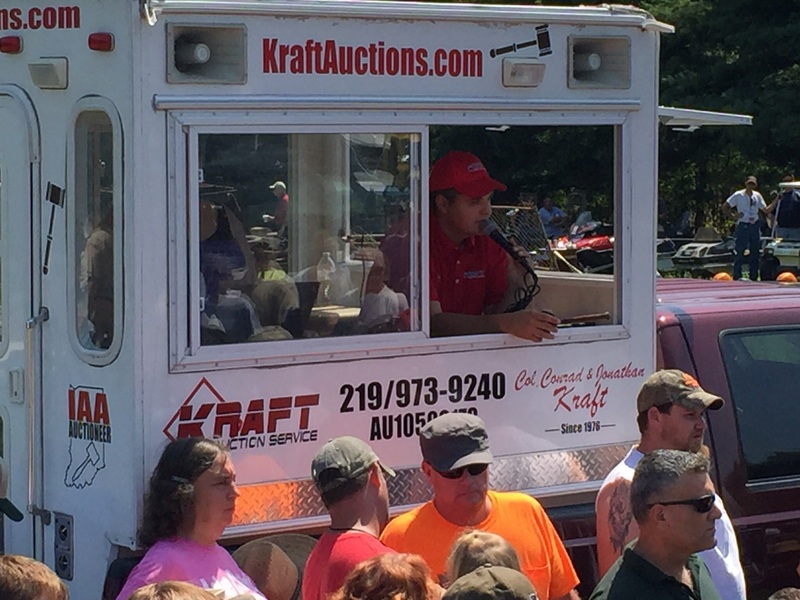 Kraft Auction Service Website- The full auction listing with detailed equipment descriptions will be posted on our site with an unlimited number of photos posted. Every month our auction listings have over 100,000 views. People will also be able to bid through our site for the auction. 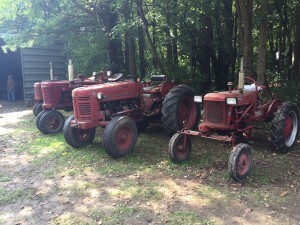 Our website is our most consistent and proven tool for buyers to find items for sale in our auction. 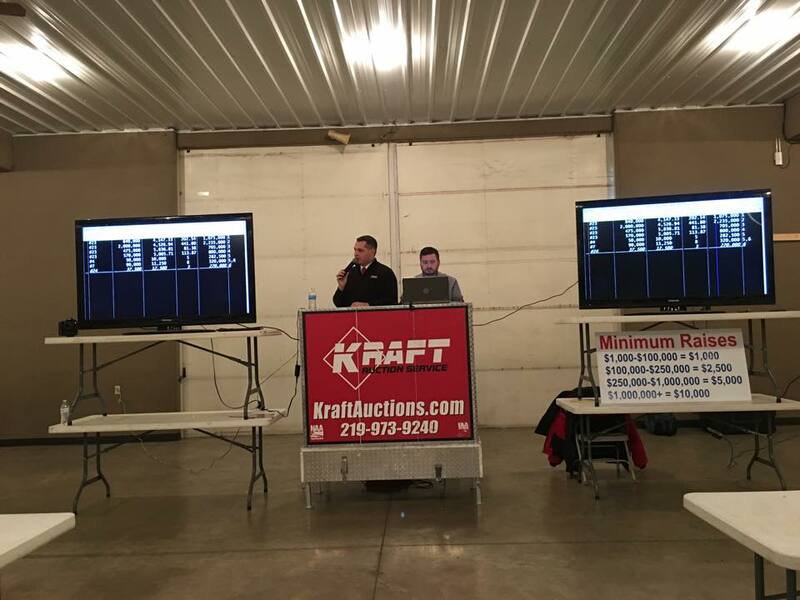 buyers from around with our marketing and online bidding system, so call us at 219-973-9240 or email jonathan@kraftauctions.com to discuss your auction today! The final segment of Kyle’s Korner is here! Watch to see more unique and interesting items! Kyle is back again with more great items!! Jack and Hardee got loose in the toy rooms! Watch this video to see some of their favorite picks!